All mums can relate: your little one has kept you up for half of the night, and you feel and look exhausted. Whether you have a new born baby at home or a handful of kids that you’re getting ready for school, it doesn’t matter. As a busy mum, having the time to get yourself looking and feeling great, is always at a minimum. We’ve put together this handy guide that focuses on the quick and easy wins, that will have you looking and feeling better in just a few minutes. Begin by giving your face a quick wash with your choice of cleanser, and follow up with your usual moisturiser or try our Vitalizing Healthy Glow Day Cream. Lather it on and see your skin instantly start to feel and look healthier and more hydrated. If you start to feel tired and need a quick refresh throughout the day, use our Alpine Micro-Mist, which will not only help to hold your makeup in place (even through those baby snuggles), it will also leave you with an instant pick-me up. A pressed powder foundation such as Mavala Wet and Dry Powder which contains a light SPF can be applied with ease and has a long-lasting effect. Perfect for when you’re short on time. 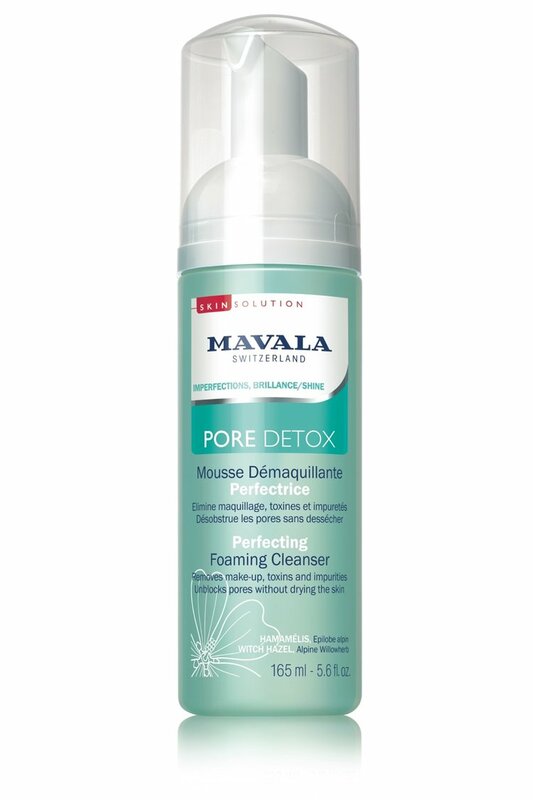 The amount of coverage your prefer can be varied with the use of either a dry or wet sponge. 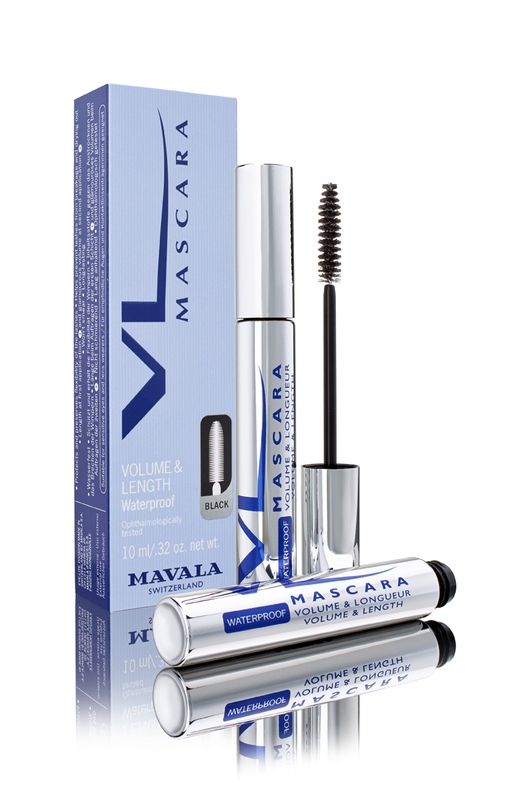 Mascara will help to lift your eyes and will have you looking more awake than you feel! If you’ve got through all of that and you still have another couple of moments to spare (yay – go you! ), a bit of colour on your cheeks and lips always goes a long way! A good natural looking colour is one that is only a few shades darker than your natural lip colour and won’t look bad later if you forget to reapply. If it’s been a few days since you’ve washed it, give it a spray with some dry shampoo Run the brush through your hair and tie it up in a quick mum-bun. Once you’ve followed these three easy steps, you’ll be ready in next to no time and no one will notice that it feels like an eternity since you had a good night’s sleep. Have you got any handy hints to share to help you get ready in record time? Let us know below! Our Skin care and Make up ranges are available at some of our retail stockists or in our online store.